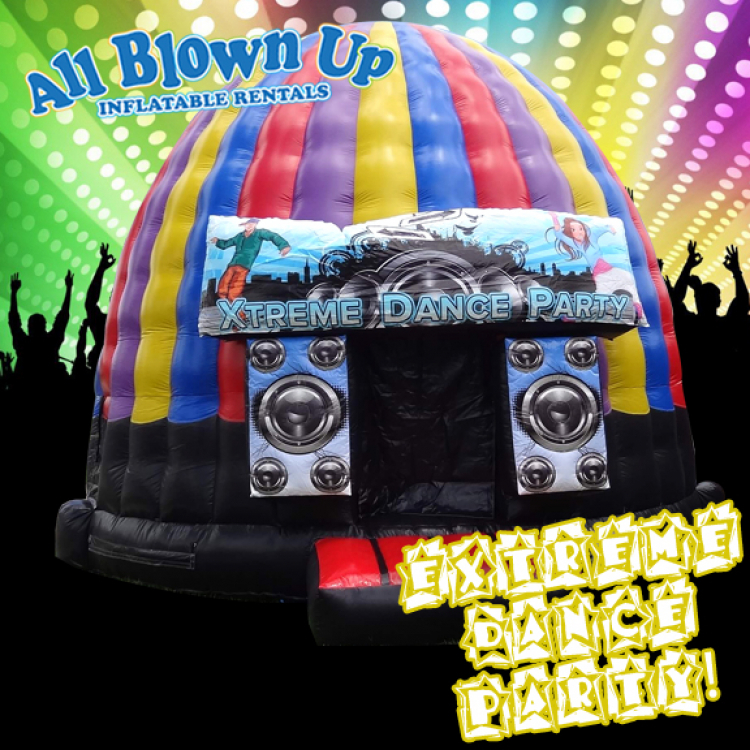 Why go to a club when you can bring the ultimate dance party to your backyard? 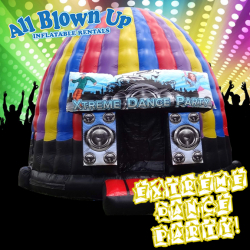 The Extreme Dance Party rental includes a sound system, flashing colored lights, and a cable to connect to your smartphone, iPod or MP3 player. Customer responsible for providing own musical content.